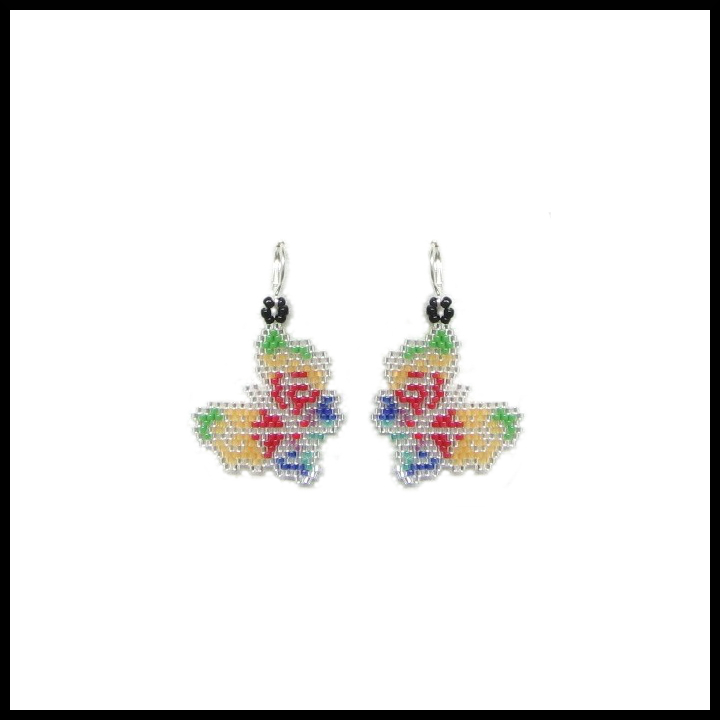 Celebrate spring with this colorful pair of earrings, featuring rainbow colored butterflies. 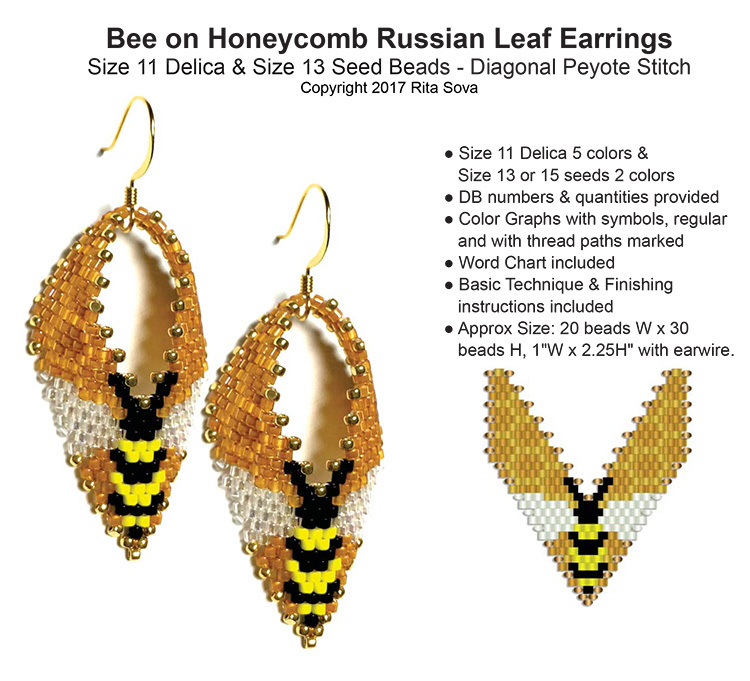 Complete the set with the Elegant Rainbow Butterflies Pendant pattern (Pattern #00024065) and the Elegant Rainbow Butterflies Bracelet & Earrings pattern (Pattern #00024066). 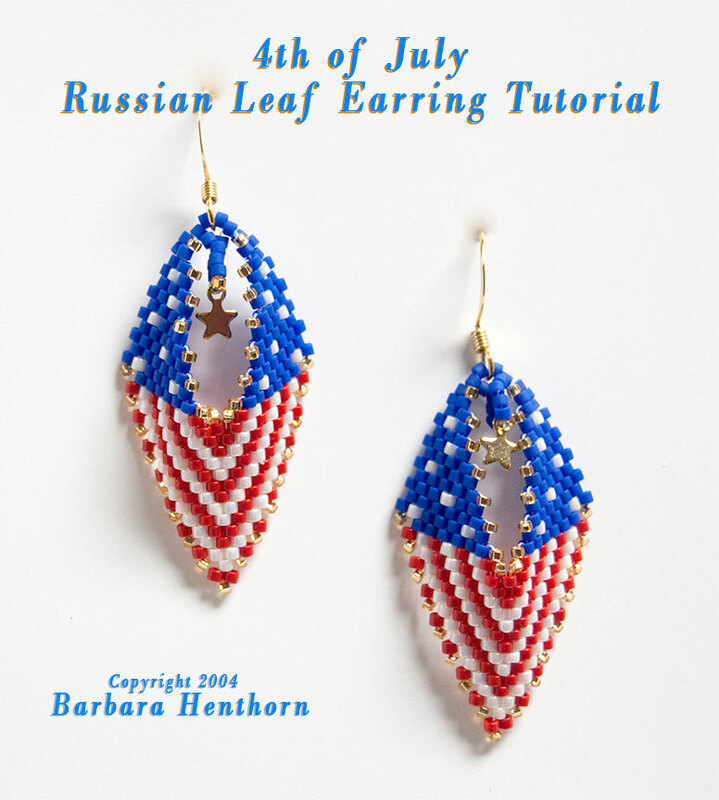 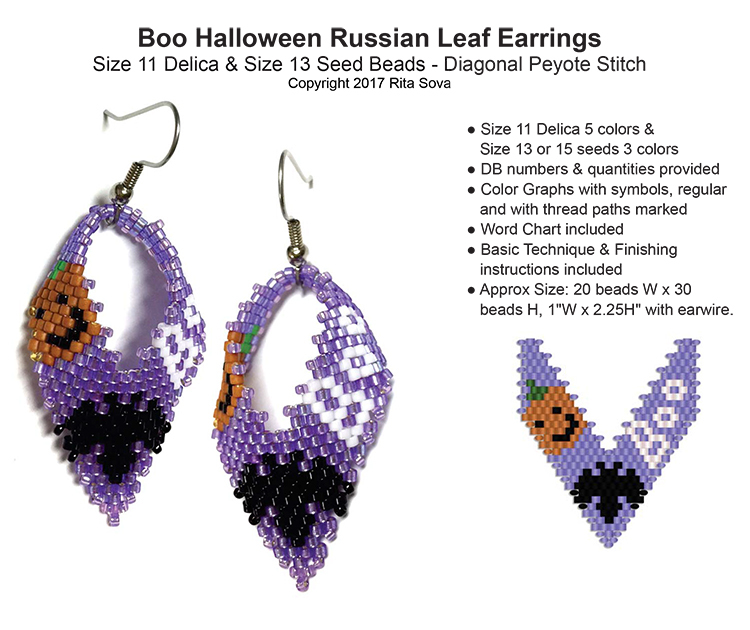 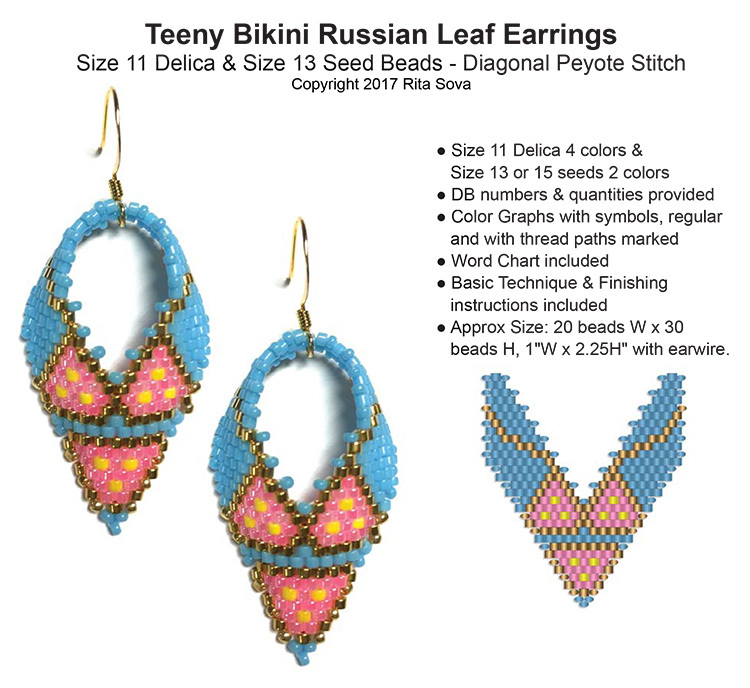 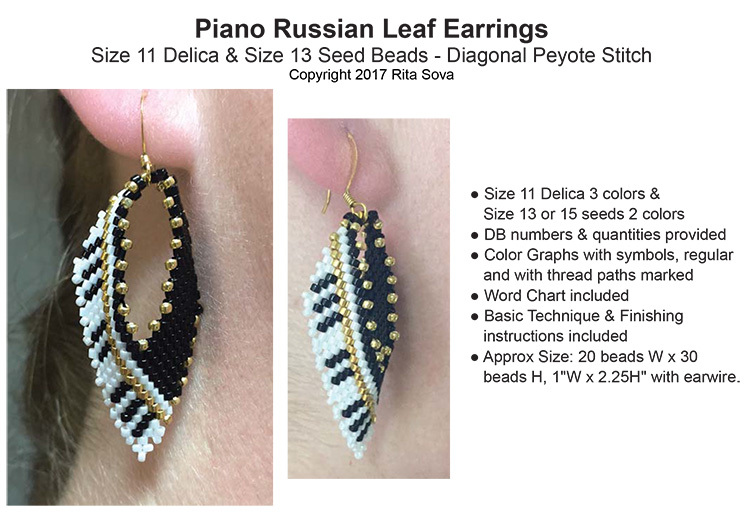 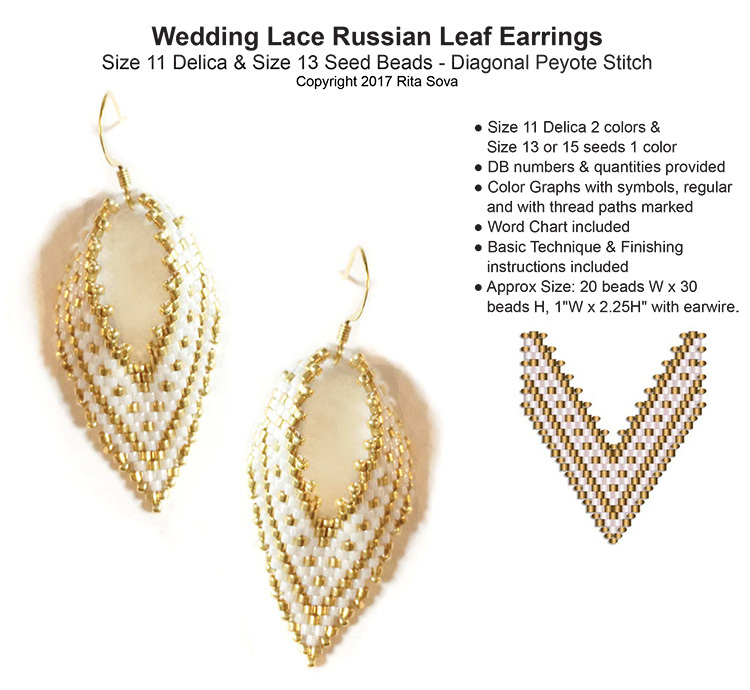 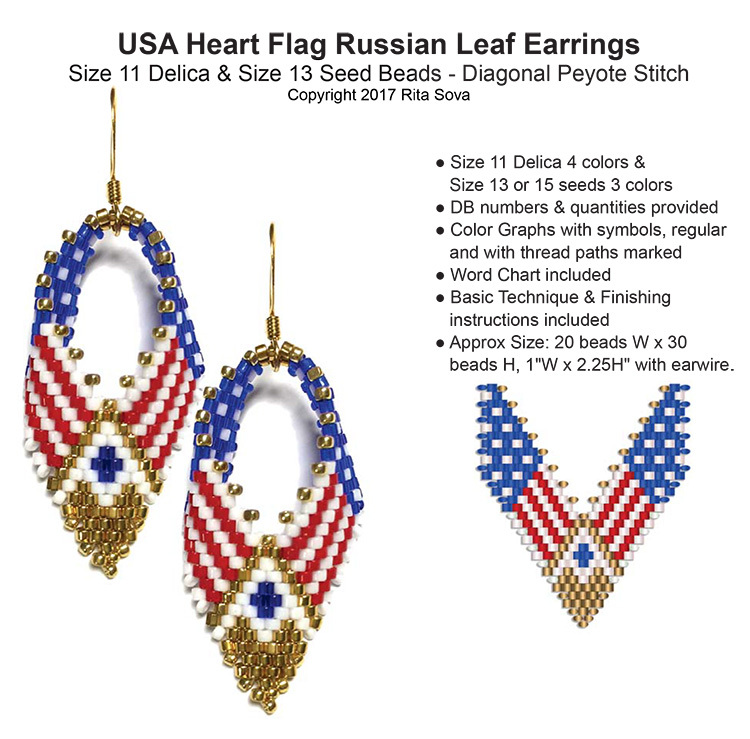 The earrings can be beaded in either peyote or brick. 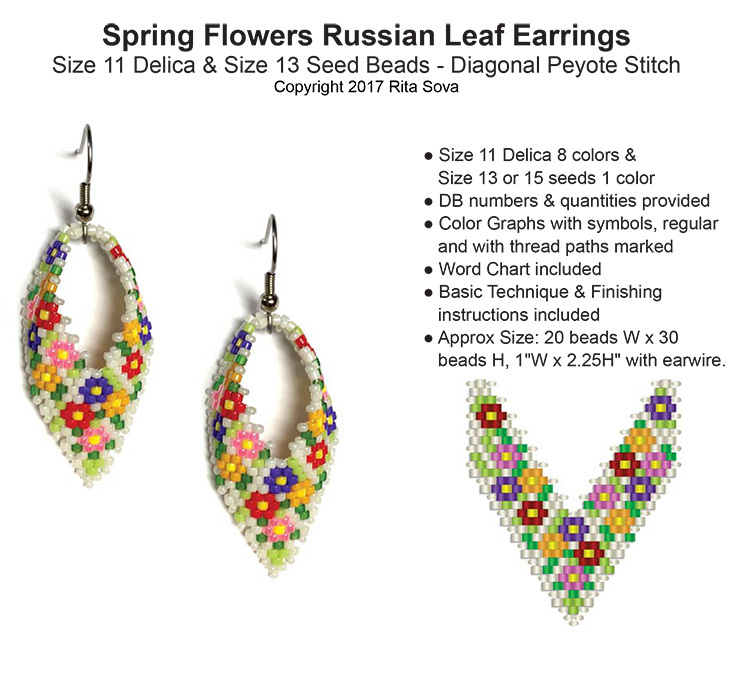 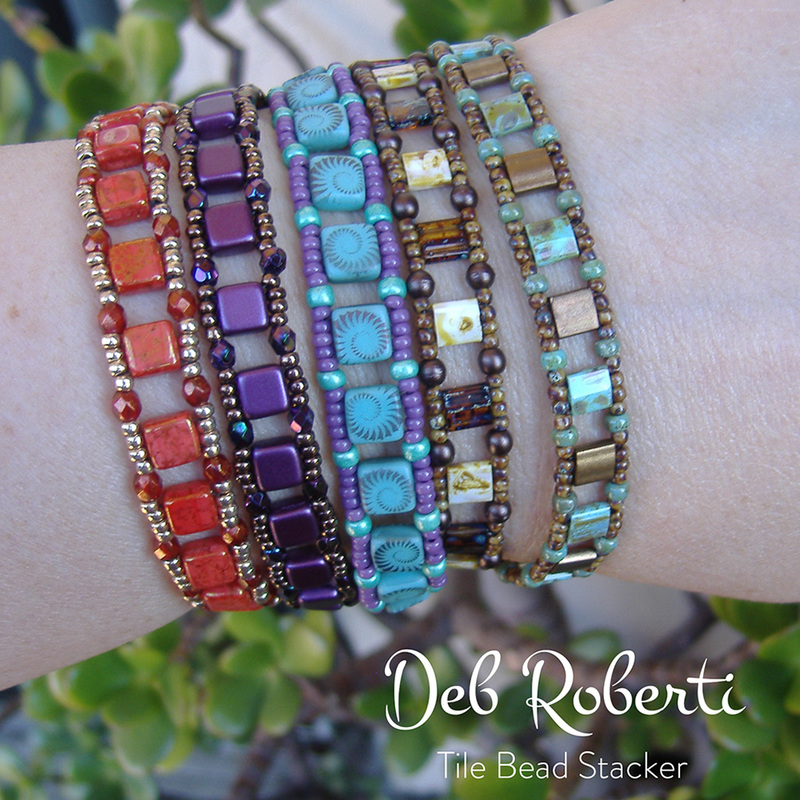 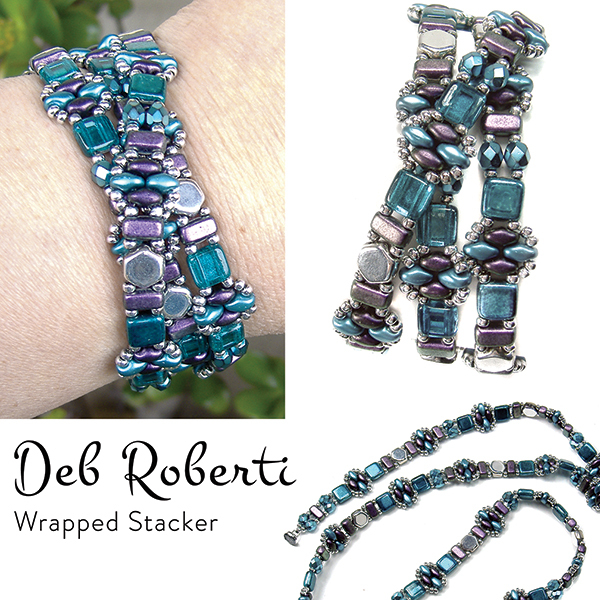 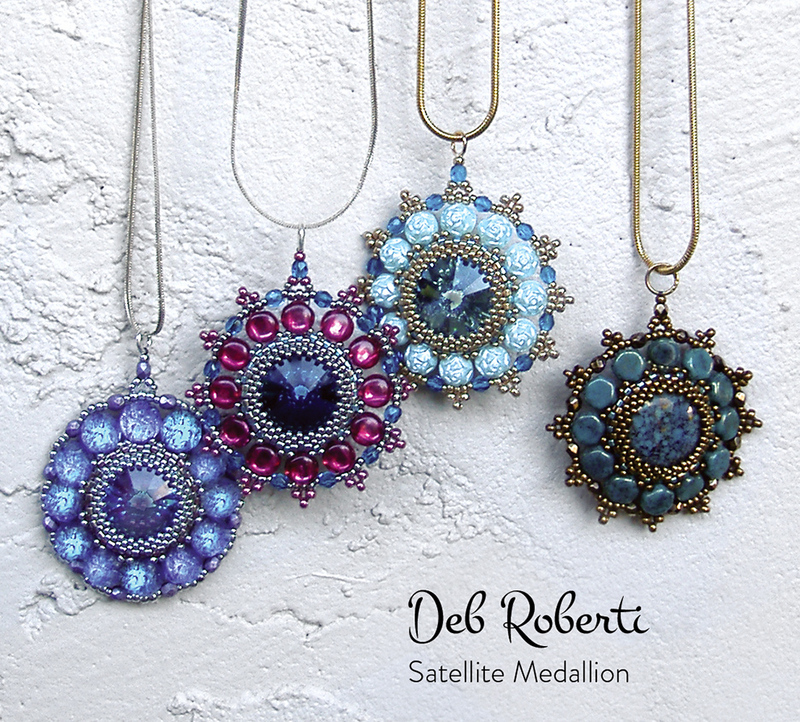 The pattern includes a list of 8 recommended Delica bead colors and a full color chart. 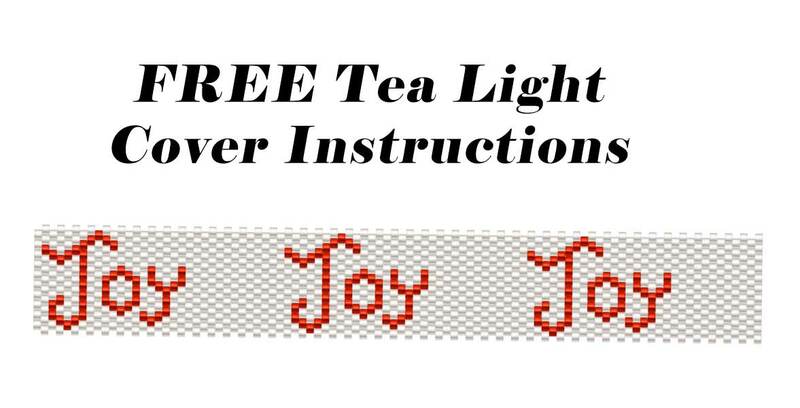 Knowledge of increasing and decreasing in the stitch used is required. 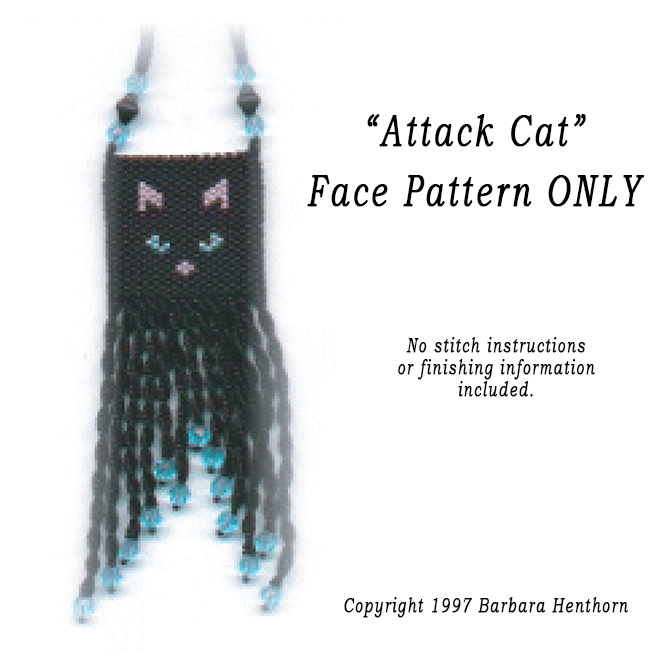 This is a chart-only pattern so basic brick and peyote stitch instructions (including increasing and decreasing) are NOT included.